This entry was posted in How Does It Work? 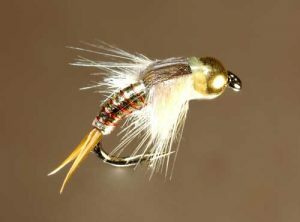 and tagged Beginner fly fishing freshwater flies Learning to Fly Fish Monthly Fly Nymphing spring trout fly fishing summertime trout fly fishing on April 5, 2016 by Joe. There have been many studies into how trout see. Do they see color? Does size matter? These questions have gone through every fisherman’s head at one time or another. I remember when I was tournament fishing for bass as a child. I would either try to aggravate the bass into a strike, or use something to catch their eye. I wondered why a chartreuse or yellow trick worms worked. I wondered why a worm with glitter in it worked. When I started trout fishing with a spinner rod as a child I always used some variation of a spinner with a silver spoon on it. Different colors seemed to work in different light and water conditions. Even fly fishing for trout, I still do the same thing. I almost always have some sort of “attractive pattern” to catch a trout’s eye. 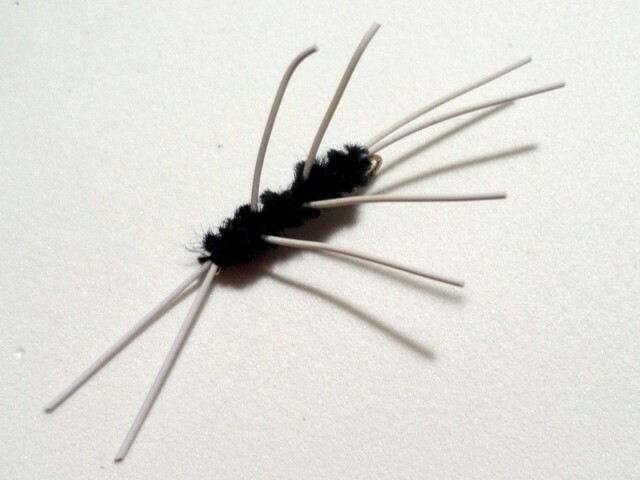 It really doesn’t matter what type of nymphing rig I have set up or what streamer I am throwing. I try to have something that will better my chances of inducing a strike by a hungry trout. 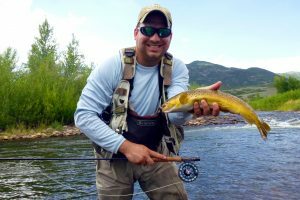 Fish biologists have always been fascinated with the trout species, which is one of the most sought after sport fish in America. Over the years, many studies have been performed. One of those studies involved looking at a trout’s retina. 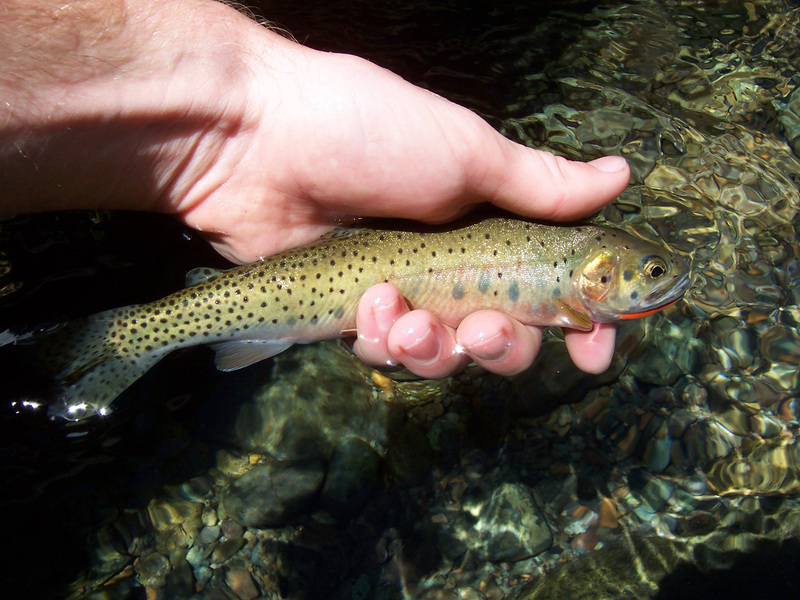 The study found that a trout had the necessary cone cells and pigments that determine color was present in a trout’s eye. From this discovery, there were additional studies to further focus on what trout see and the affect on how they feed. A study by Ginetz and Larkin in 1976 looked at a trout’s eye to determine if trout could see color and if color determined trout predation. In their study, they dyed salmon eggs and fed them to farm raised trout at a hatchery. They found that in normal light conditions, the trout fed on the usual colors of black, red, orange, yellow, brown, green and blue. 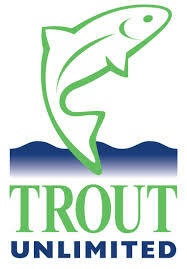 Interestingly, in low-light conditions, the trout will focus on the color blue more than any other color. in the morning may be the hot fly later in the day. 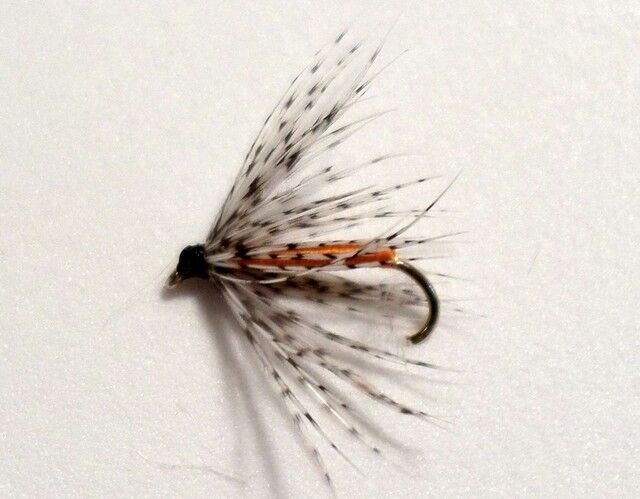 Typically, I will have some sort of large natural fly or something flashy to get the trout’s attention and get them focused on the flies floating down (usually a girdle bug, wooly bugger or large stonefly pattern). My dropper fly, which is trailing the larger attractor fly, is more of a natural fly. I will try to use something that is hatching or floating down the river for that dropper. If the trout doesn’t feed on my attractor fly, hopefully it will grab the natural fly that is right behind it. 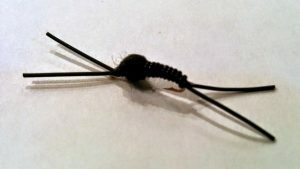 Typically, about 30% of my strikes are on the attractor fly with the remaining strikes on my dropper. In summary, don’t be afraid to try something flashy or less-traditional in color. Get the trout’s attention. You may not get an aggression strike as you would bass fishing. However, getting the trout’s attention with that flashy fly may just get you a hit on your more natural looking dropper.